1. Do they have a loyal customer base that returns year after year? 2. How long have they been outfitting on the stretch of river you’re intending to run? 3. Are they held in high regard by the federal agencies overseeing their permit? 4. Is their guide staff competent and family friendly? Answers to these simple questions can shed light on the sometimes foggy process of choosing the right outfit for your group. 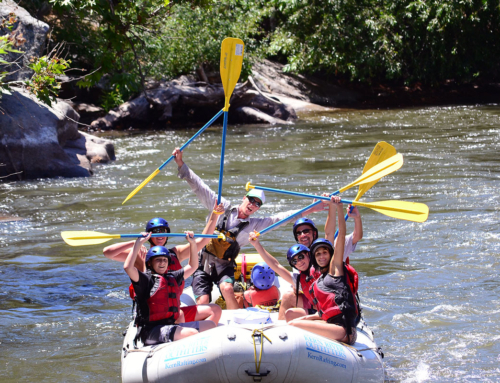 River trips can range from hour long jaunts to multi day adventures and rapids from easy Class II and III to more moderate Class IV and high adventure Class V outings. 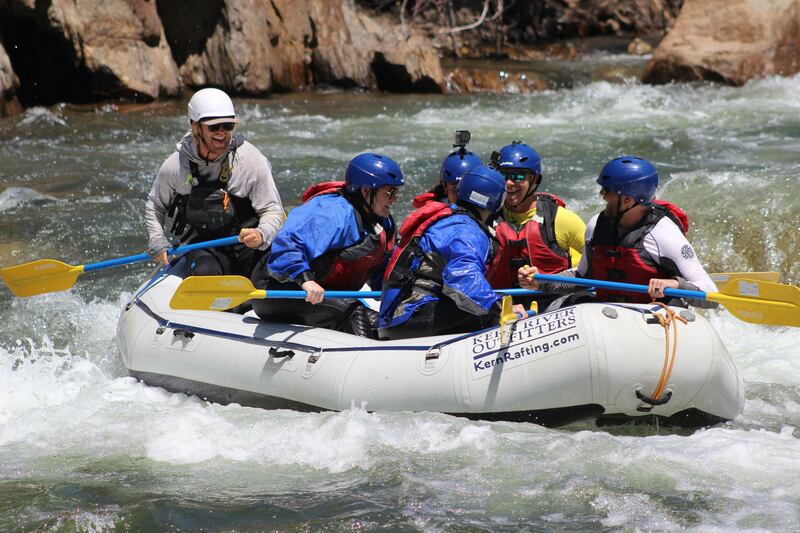 “An excellent rafting outfitter should have a depth of guide staff that can negotiate all of these levels of rapid difficulty with confidence,” Stephens adds. 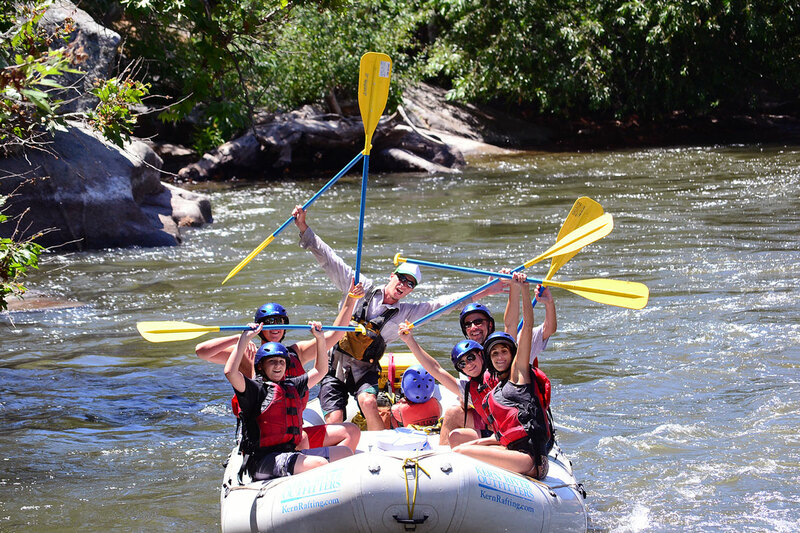 Guide personality is also a key factor in a successful, fun rafting trip. 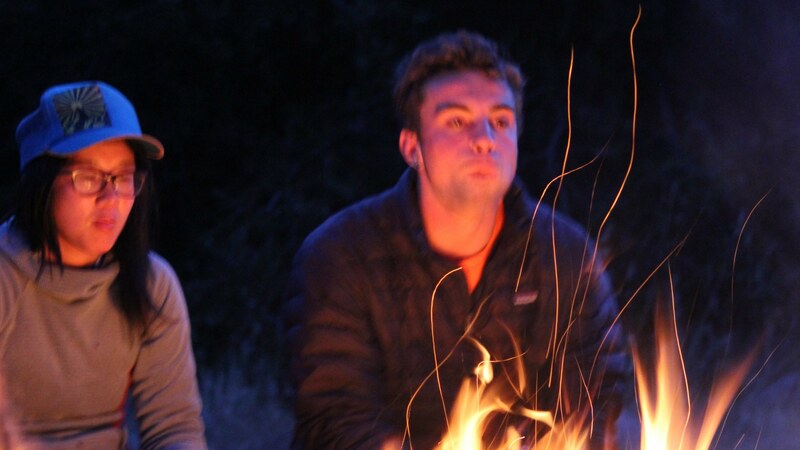 Ask your prospective outfitter the average age and make up of their guide staff. An excellent outfitter will have a good variety of men and women guides who not only specialize in technical skills on the water, but are also interesting, engaging hosts. Kern River Outfitters has been at the forefront running trips on the Kern River in Southern California for over 30 years. 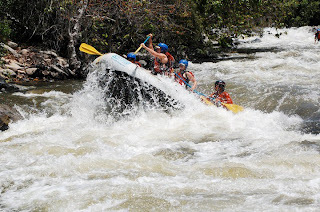 They specialize in running all sections of the Kern River including the Upper, Lower, and Forks of the Kern. They offer trips from a two hour Class II and III run to three day Class V runs. 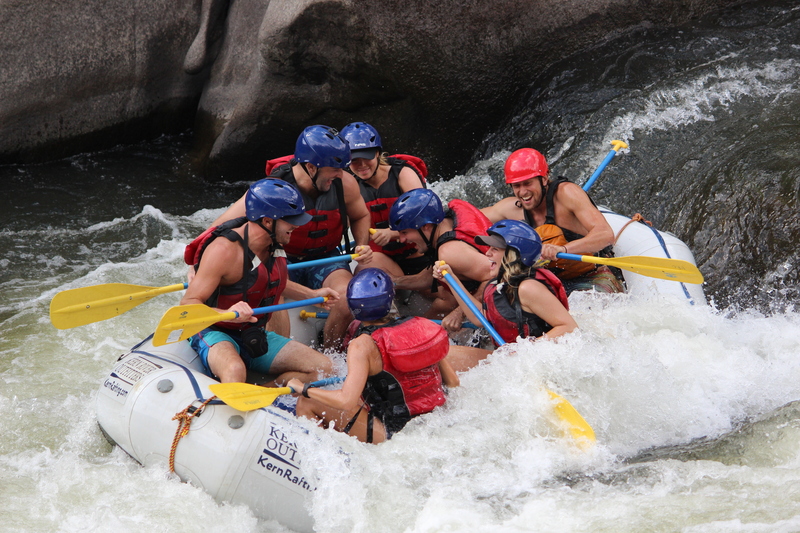 Their most popular trip is the Two Day Lower Kern trip. For more information on Kern river trips visit www.KernRafting.com or call 1-800-323-4234.